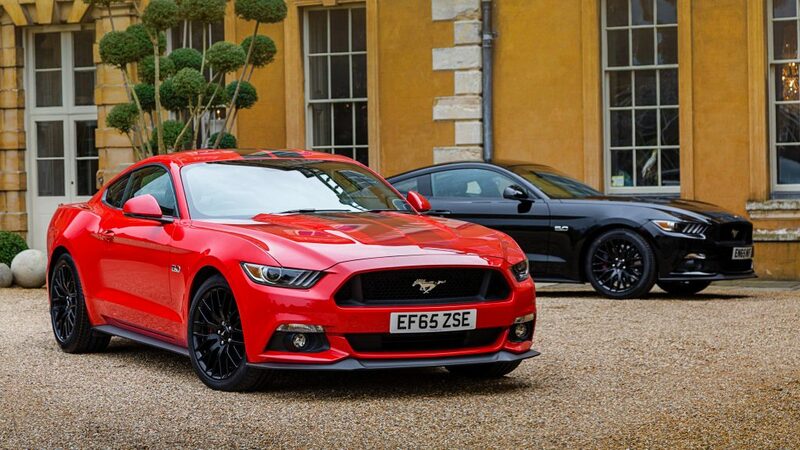 The pride of a new generation of muscle car fans hiding under Ford car covers nationwide, the incredible 2017 Mustang ticks all the right boxes. 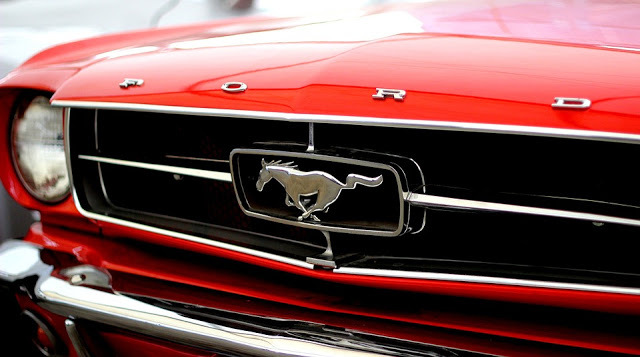 Affordable, powerful, gorgeous to look at and surprisingly fuel-efficient – a true legend in the making. The 2017 Chevrolet Bolt may not be the prettiest or most powerful car of its kind, but it is nonetheless the current record-holder in terms of range. 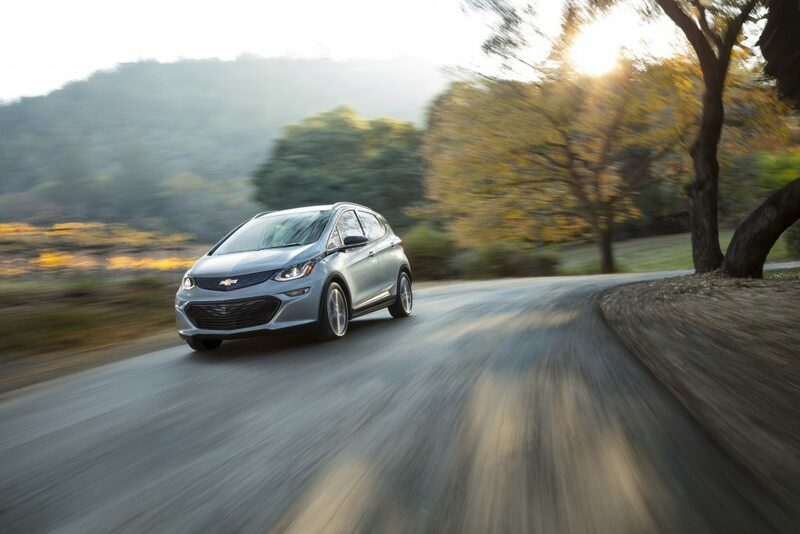 At least in terms of affordable electric cars, the Bolt is capable of an impressive 238 miles from a single charge – well above other EVs in its class. At a slightly higher price point, the Model S sells for anything from $68,000 to $240,000, though delivers the kind of performance most supercars cannot contend with. Comfortable, luxurious and economical, the S powers from 0 to 60 mph in just 2.5 seconds. 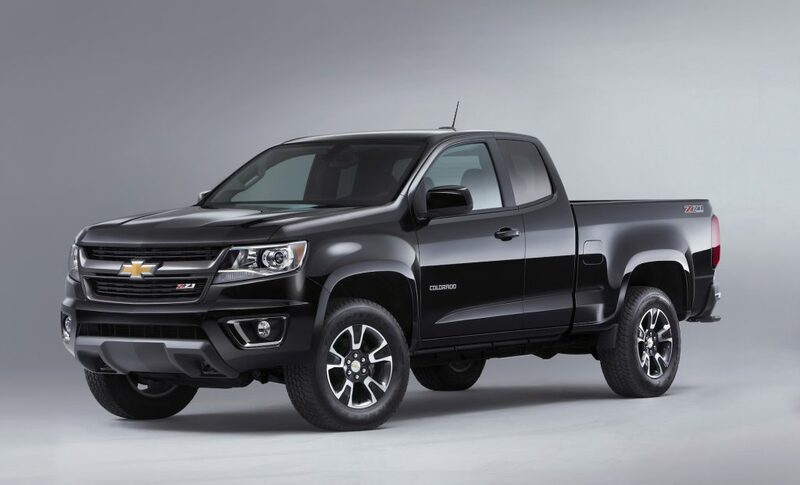 This is the absolute perfect pickup for heavy-duty towing and general city commuting alike. An all-in-one workhorse that takes absolutely anything you can throw at it and deals with it with a grin. 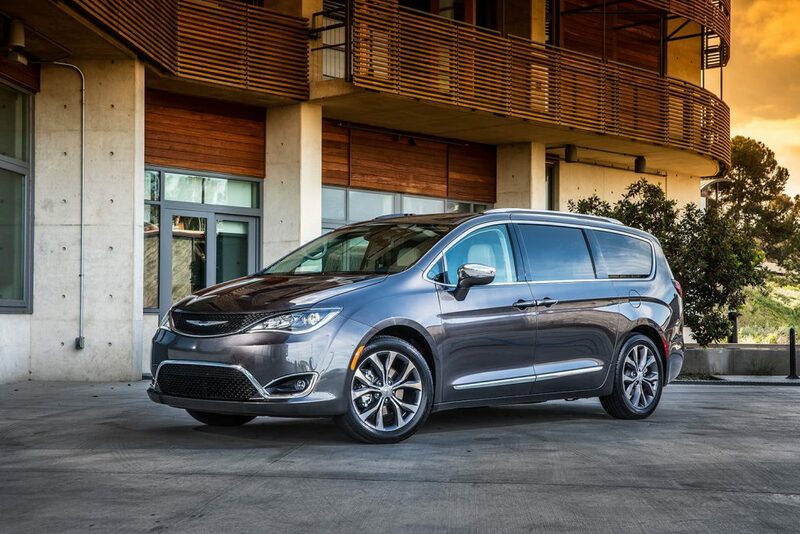 Spectacularly affordable for a minivan of such quality, the 2017 Pacifica was rated as one of the best cars of its type available from any American manufacturer. Bursting with high-end safety and entertainment features to keep even the biggest families entertained. 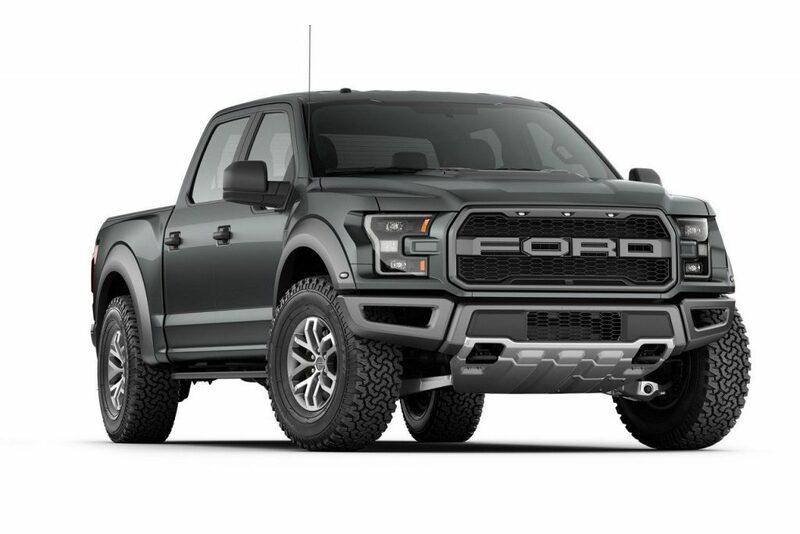 The Ford F-150 was and is the most spectacular success story of any truck of its kind. It’s just that the 2017 model was the most impressive seen to date and a bargain almost beyond belief. 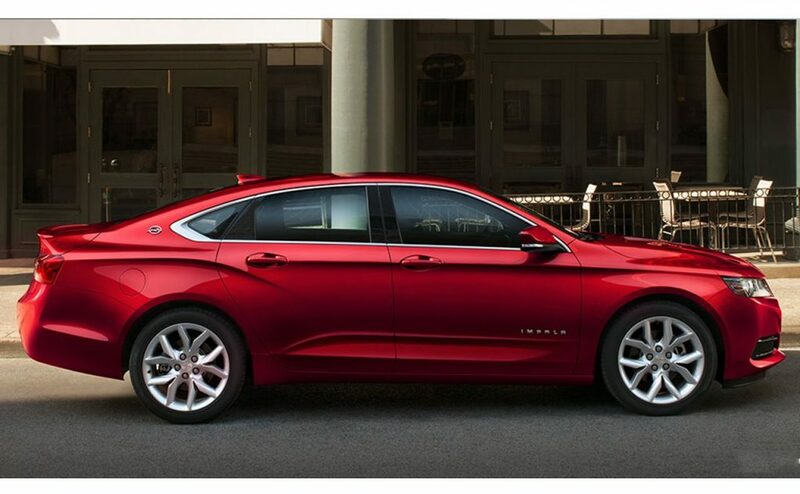 With an extremely impressive resale value and a V6 option available with more than 300 horse power under the hood, the 2017 Impala is the kind of ride you’ll want to protect with a reliable Chevy car cover. Impressive in every respect that matters. 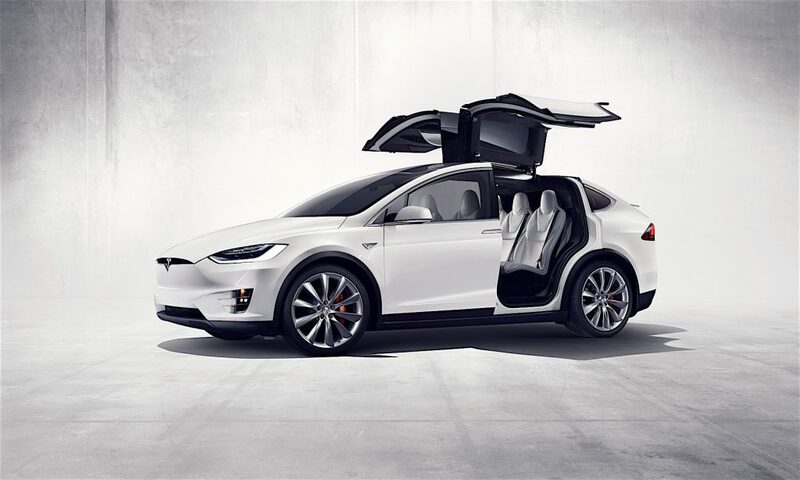 Tesla’s Model X is every bit as impressive as the S, combining supercar performance with the comfort and luxury of a high-quality SUV. It’s rather on the expensive side, but delivers the kind of enjoyment and prestige that never comes cheap. 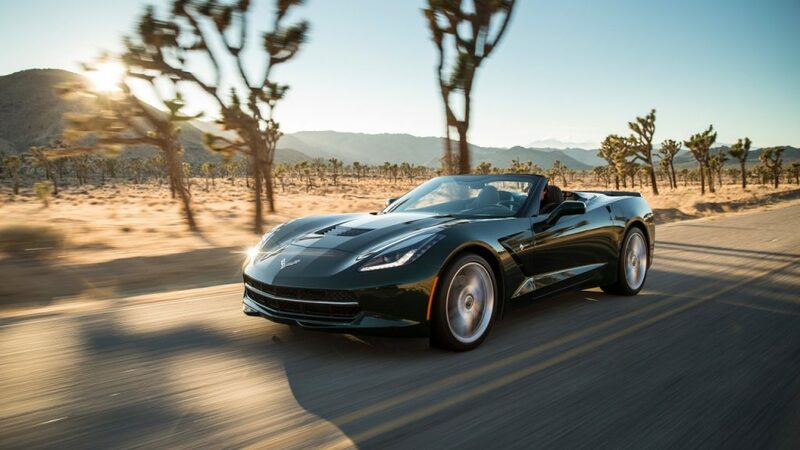 Argue it’s not exactly practical all you like, but the 2017 ‘Vette it is not only sophisticated, powerful and an absolute blast to drive, it’s also every bit as American as the Statue of Liberty itself. 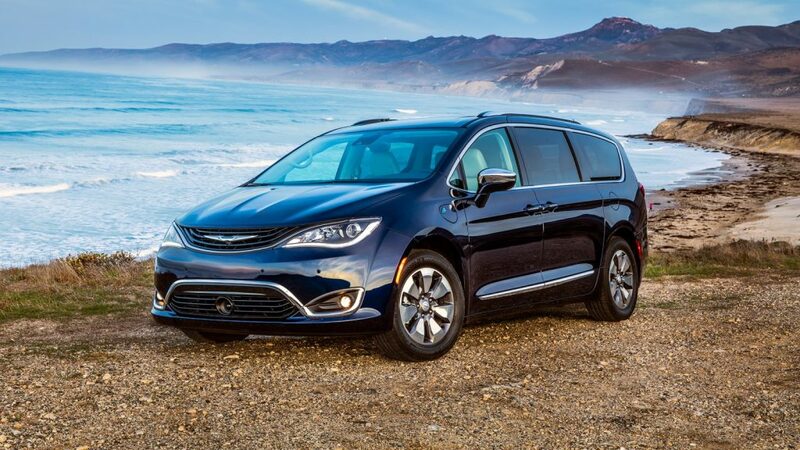 Last up, the 2017 Chrysler Pacifica Hybrid scored huge points the moment it rolled off the production lines by delivering at least 10mpg better fuel economy than its closest competitors. It’s also fantastically comfortable and a genuine joy to drive. 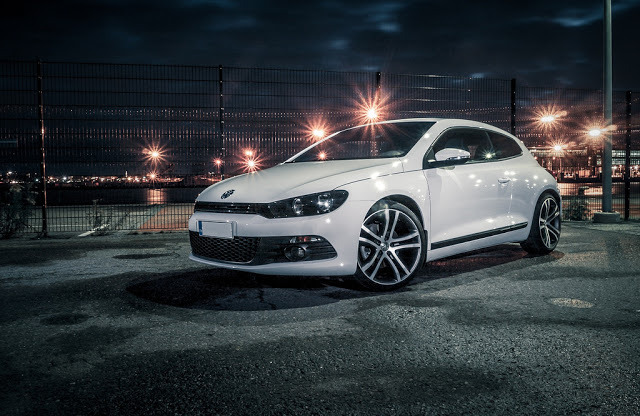 Volkswagen Scirocco: Coolest Coupe On The Market? 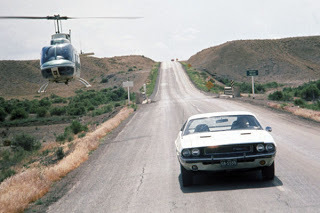 Cool cars & motorbikes is an independent blog.